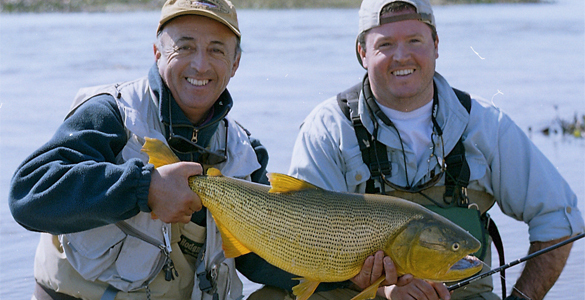 Argentina Dorado are an agressive hard fighting fish found in the waters of northern Argentina. 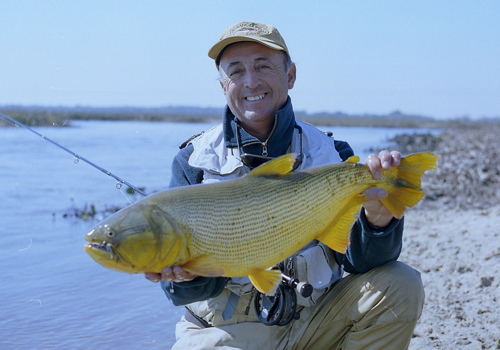 If you like peacock bass you will love the Argentina Dorado, with more fight, more jumps and gusto per pound than any warm water fish I have seen. They lie some where between a bluefish and a barracuda but in fresh water! 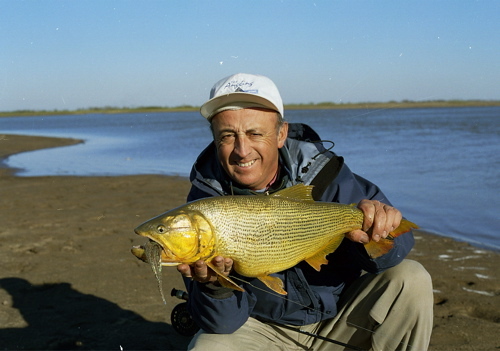 The people in Argentina are amoung the friendliest in the world and are worth visiting even if there were not Dorado in their rivers. 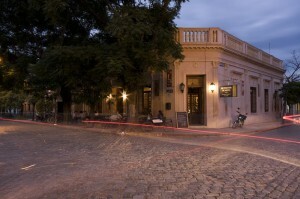 The trip starts in Esquina Agentina in the north of Argentina. The latitude is equivalent to Florida and is warm year round. 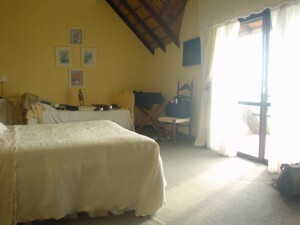 You will be staying in a beautiful ranch that was converted to a lodge when the owners children moved away from home. 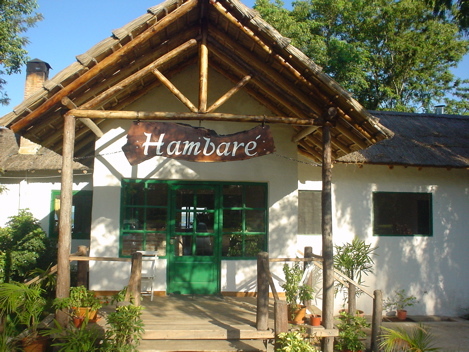 It is known as “Humbare” which means beutiful place. 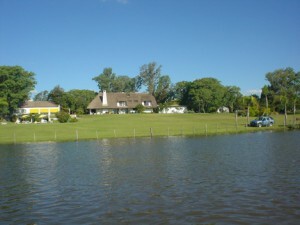 It is located on the banks of the Corrientes River a short drive from the town of Esquina. 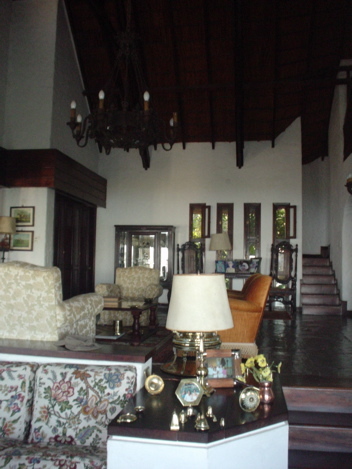 See the links in the right side bar for more detail and photos of the lodge. Each day you will have breakfast at the lodge’s dining room. 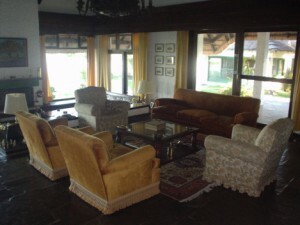 Breakfast will consist of locally made breads pastries jams and cerals as well as fruit juice and coffee. Your fishing day will usually start around 9 am. 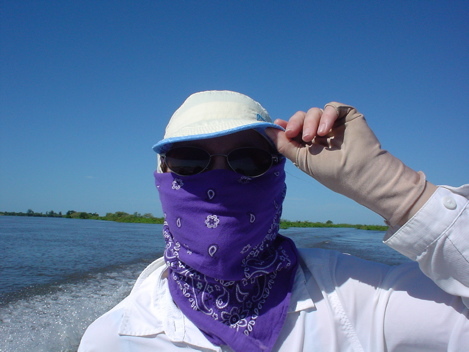 After breakfast you will gather your gear and ead down to the dock to meet your guide. 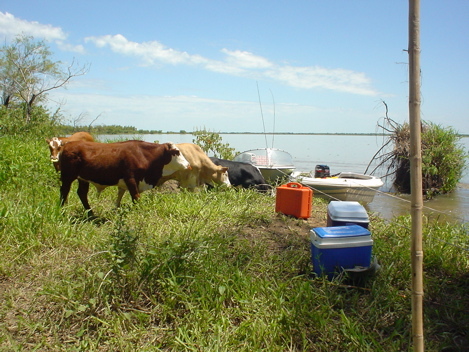 Most of the fishing is done from the skiffs but there are lots of opportunities to wade in this area. 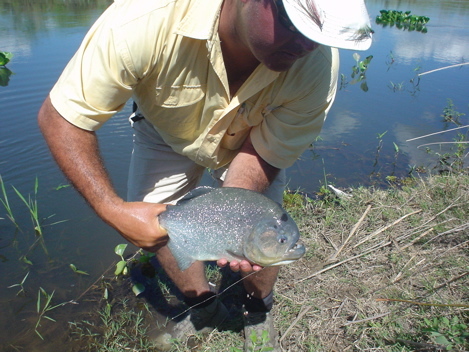 From the small creeks and lagoons to the huge river there is lots of fishing water. 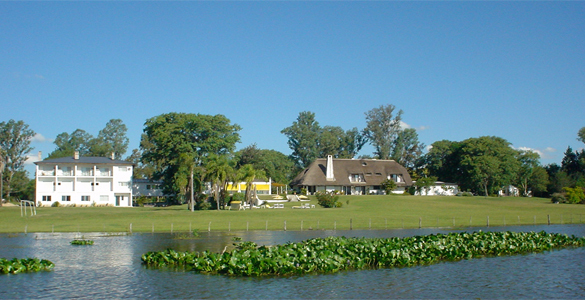 Lunch will be prepared by the lodge and brougth on board with you and will vary each day. 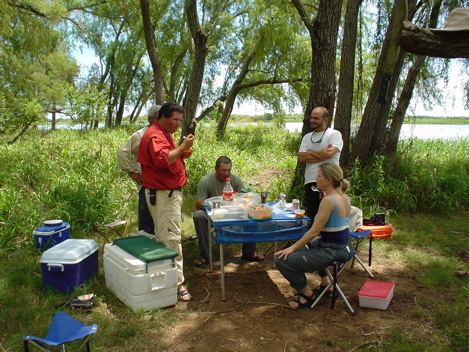 It is served stream side by your guides complete with wine and beer. 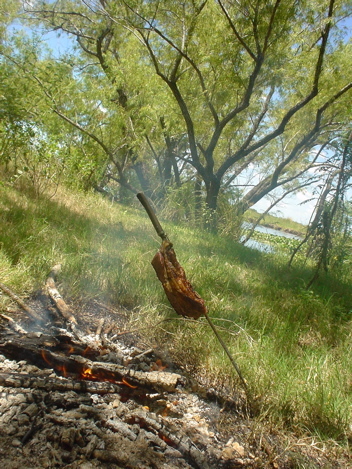 Occaisionally you will get a roast over the fire for lunch. If it is a hot day you may be take a short siesta under one of the many trees. You will fish till sunset when you return to the lodge. Have a little wine, cheese and salami while you share the days ups and downs with the rest of your friends. In Argentina is is normal to eat dinner very late. 10 pm is pretty common but the losdge is happy to serve dinne anytime you like. 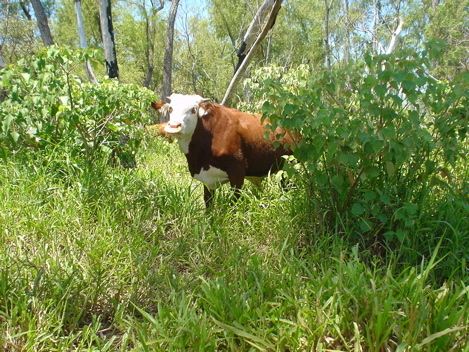 You will be served a variety of foods from some of Argentina’s famous grass fed beef to some delightful local fish dishes. 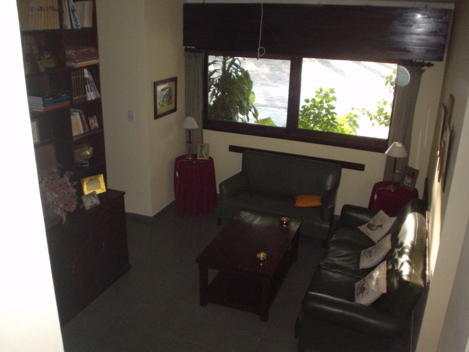 The dinners will include wine, salads, appetizer and dessert and coffee. If you are not familiar with Argenina wine this will be a special treat as it is one of the best values in the wine world. 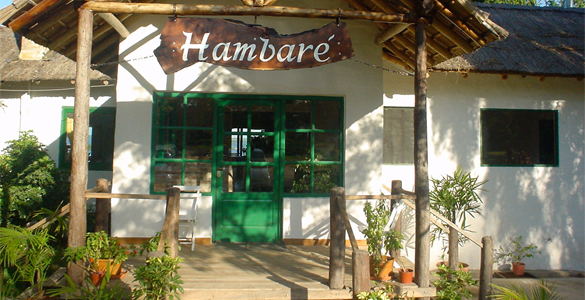 Humbare means a “beautiful Place” in the local language and we agree wholeheartedly. 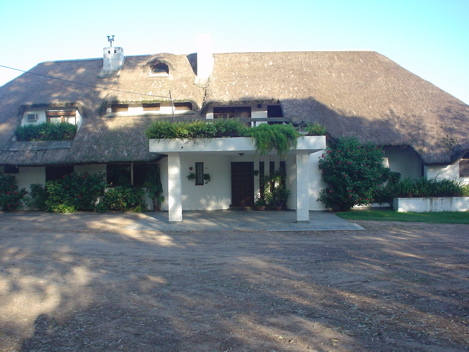 Humbare Lodge is near the town of Esquina but it is a private reserve with beautifiul grounds a pool, restaurnant and bar, all on the banks of the Corrientes River. It faces west so you can enjoy the setting sun over the river at the endo of the fishing day or take a quick dip in the pool before dinner. 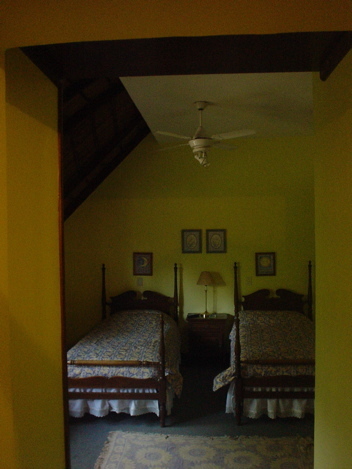 The rooms are delightful and varied. 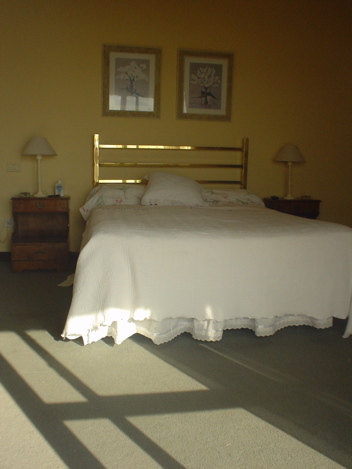 Some have two twin beds and others have queen beds depending on your needs. all the rooms have a private bahroom as part of your room and all guests have access and full use of the rest of the lodge which has a beautiful living area in the main building. 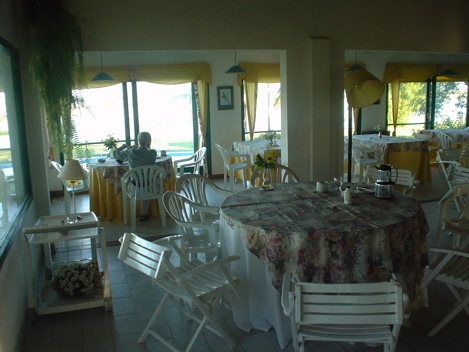 In a separate building you will find the restaurant and bar with an equally spectacular view of the river. 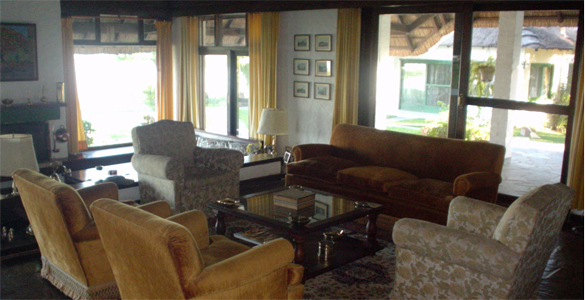 Each day you will have breakfast at the lodge’s dining room. 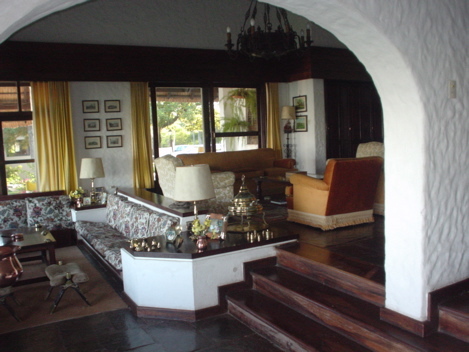 Breakfast will consist of locally made breads pastries jams and cerals as well as fruit juice and coffee. Your fishing day will usually start around 9 am.Lunch will be prepared by the lodge and brougth on board with you and will vary each day. It is served stream side by your guides complete with wine and beer. 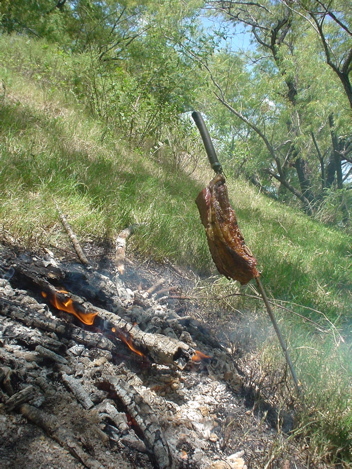 Occaisionally you will get a roast over the fire for lunch. Have a little wine, cheese and salami while you share the days ups and downs with the rest of your friends. In Argentina is is normal to eat dinner very late. 10 pm is pretty common but the losdge is happy to serve dinne anytime you like. You will be served a variety of foods from some of Argentina’s famous grass fed beef to some delightful local fish dishes. 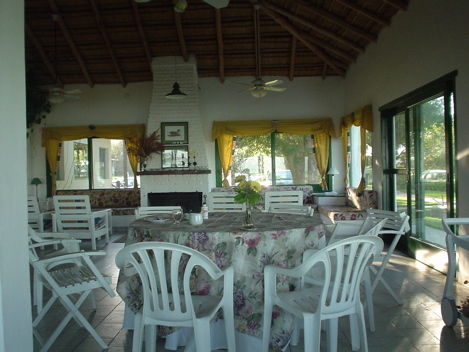 The dinners will include wine, salads, appetizer and dessert and coffee. If you are not familiar with Argenina wine this will be a special treat as it is one of the best values in the wine world. 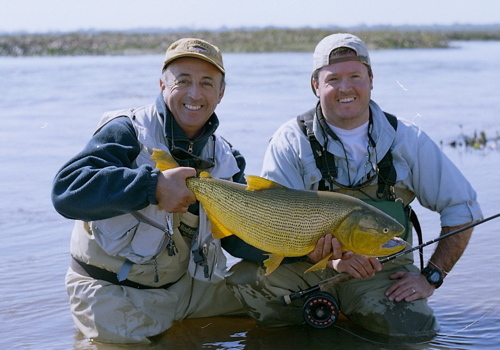 Dorado fishing in Argentina is a new pass time. Each year we are getting new converts. In fact we have had a many of the Dorado world records set here and there are many line classes that are open or can be beaten easily. 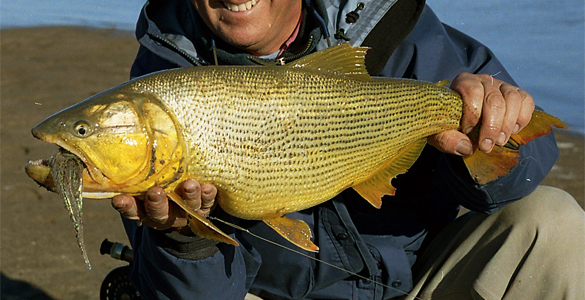 The fish look like a golden colored striped bass that has some very sharp teeth. It is a beautiful fish that fits the profile of a top gamefish. 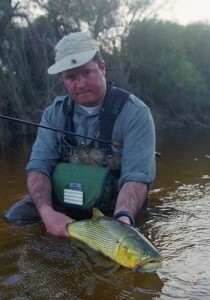 They take a fly well, they fight better than most freshwater fish and they are a perfect fly rod size -3-25 pounds. On my first trip to the region I was puzzled when my guide dropped anchor and said ” see that bird – that means dorado are here” It was an egret standing on the bank doing nothing. No sooner did I start thinking “did he mean that bird?” the water erupted near the bank with hundreds of 3 inch baitfish beaching themselves. The bird was quite happy to pick up as many as he could while they wriggled back into the water. 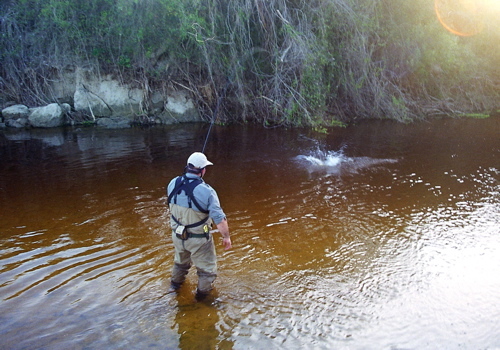 One cast, one strip, one hookup – the guide was right as usual. We are looking for a few adventurous souls to break this area in. It is a vast area and is hardly ever fished. 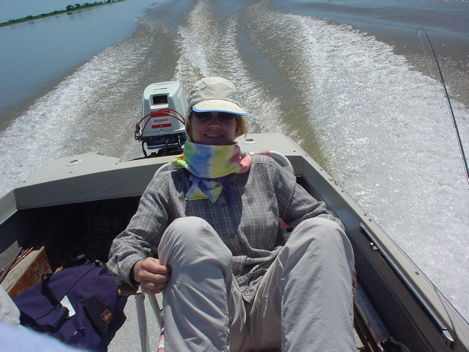 We approach the fishing with skiffs and some of the fishing is done from skiffs and some while wading. 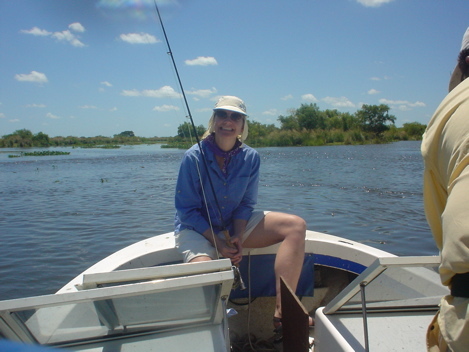 This area has a lot of great wading which is nice as both clients on the boat get a lot more fishing time while wading. 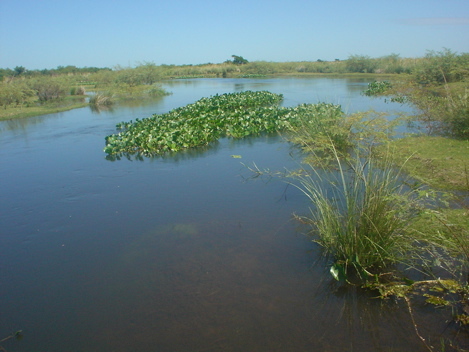 The edges of the stream beds are lined with water vegetation but the bottoms are pretty hard and sandy. The water van be clear to tea color with a good chance of seeing many of the fish before you cast. 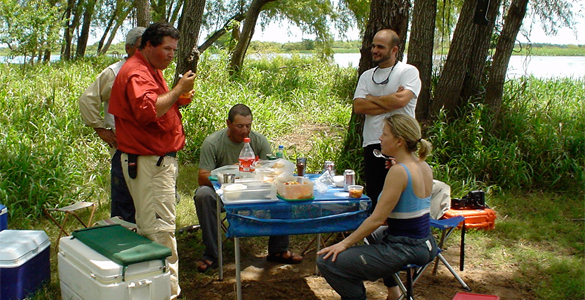 Trout fishermen will find all this seems very familiar – it is just hot and the terrain is foreign. 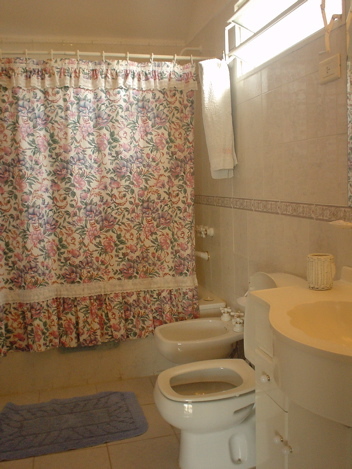 Otherwise you will blind cast through the likely looking tails and inlets of the thousands of lagoons and feeders of the Parana and Corrientes river systems. 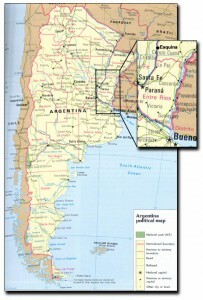 The Parana will run warmer than the Corrientes. 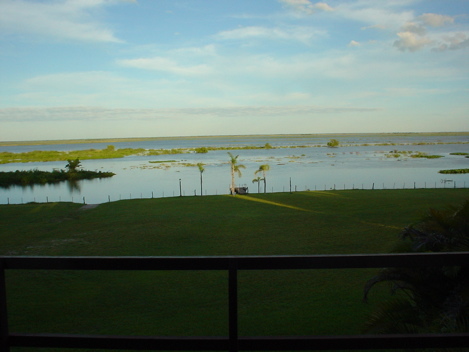 The Parana flows from tropical Brazil while the Corrientes is cooler as it is fed by springs to a great extent. 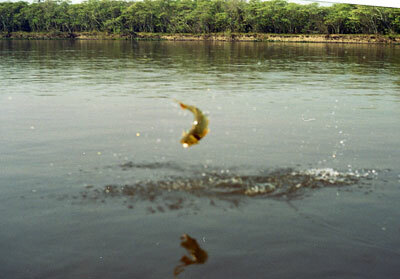 In the fall and winter this can be a factor as the dorado will move to the warmer water systems. Having access to both systems is a great advantage. Hopefully you like fish that hit hard and jump like crazy- cause that is what you are going to get. They are not a subtle fish, strong and aggressive describes them best. Almost all the fishing is done with streamers and a sinking or sink tip line, although poppers are quite a lot of fun as well. Covering lots of water is key as they run in schools. Once you find one you can usually hook into a bunch. 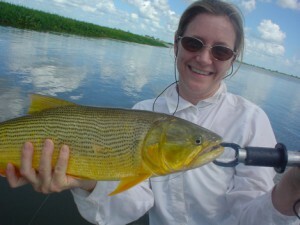 There are several other toothy fish that will come to the fly as well. Most any saltwater streamer will work on these fish. Large dorado can eat 10 inch fish but most Dorado feed on bait fish 2-4 inches long. 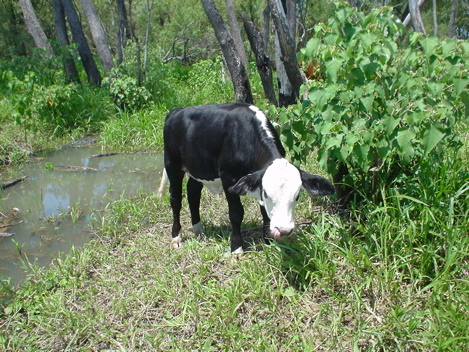 Some of your patterns should include flies that push a lot of water- maybe even a rattle! We are still experimenting with different patterns in this new fishery so feel free to improvise. 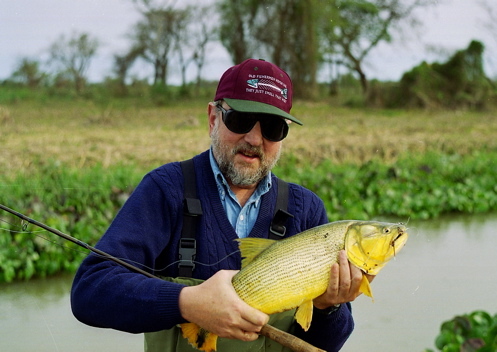 Prices Include:Transportation from Equina to the lodge ( by car ) all lodging , all meals, taxes, and a guided fishing each day (for fishing packages). 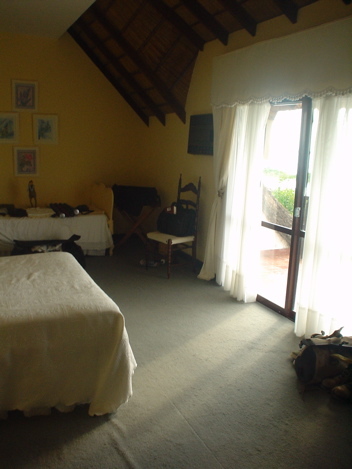 Prices do not include: Airfare to Buenos Aires or transfers to Esquina, alcoholic beverages, or gratuities for your guide or waitstaff. 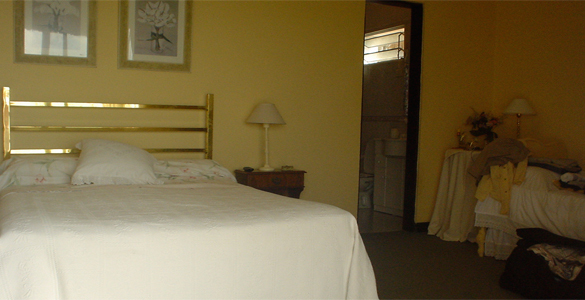 To get to Esquina you can take an overnight super sleeper bus for around $80 round trip or you can charter a plane from the domestic airport in Buenos Aires directly to Esquina. With 4 or more people this is about $400 per person R/T. 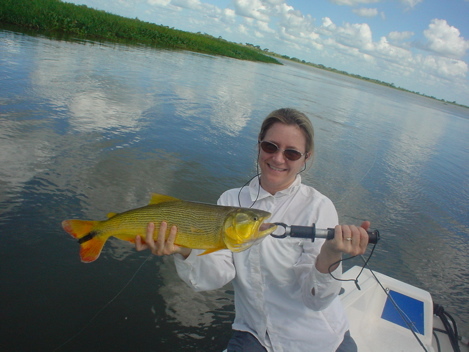 Although Dorados are present in the area year round, the fishing varies throughout the year. 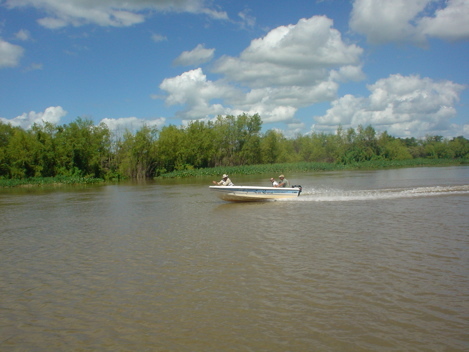 After a short period when fishing is banned, usually between mid November and Christmas, summer offers normal to high water, and hot weather fishing. The water levels start to drop by early fall, until the year lowest usually in August and September. 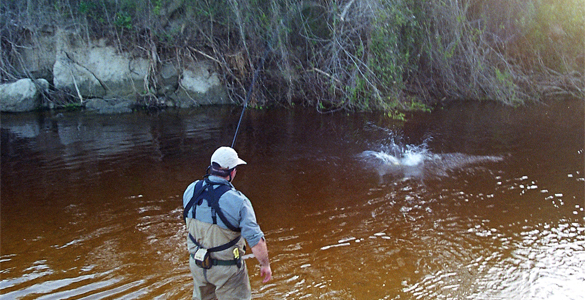 The first Spring rains in late September or early October bring many small creeks back to life and most baitfish species start moving up into the tributaries to spawn, followed by the schools of Dorados. 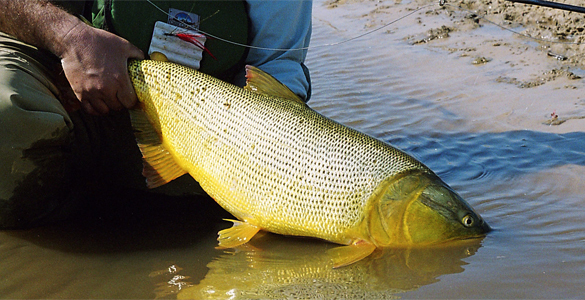 In summer we find Dorados all over the area, in any type of faster water where they can ambush their prey. 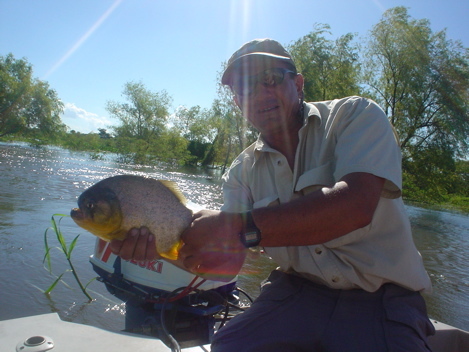 This is the time to fish the large Parana River and its delta. 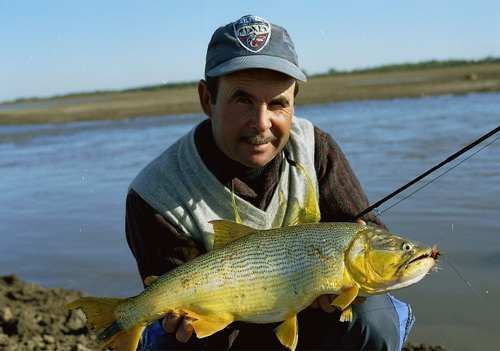 In the fall, the baitfish that spent the summer in swamped areas are forced into the rivers as waters recede, and Dorados are waiting for them in the places where this waters are poured back into the rivers. 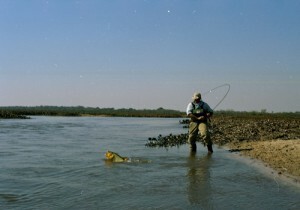 The lower Corriente, the Guaiquiraro and other medium size rivers fish very well during this time of the year. 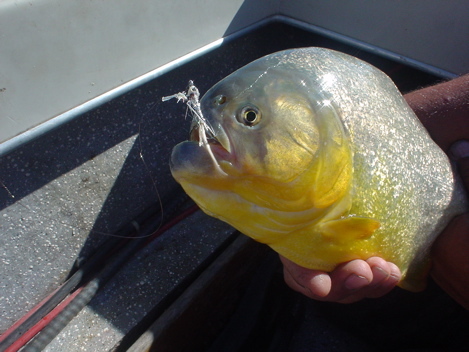 In winter and early spring, when the waters are the lowest and clearest, Dorados tend to concentrate in the rivers where they find the largest source of baitfish. 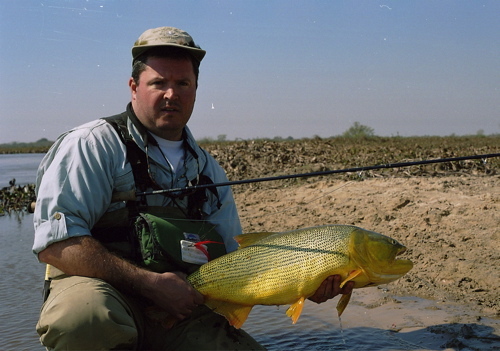 It’s also the time when Dorados start to follow the large schools of mojarras to the upper Corriente, where they spawn in late spring and summer. Overall, the fishing is good all year round, with the two best periods being February-March-April and August to mid November. 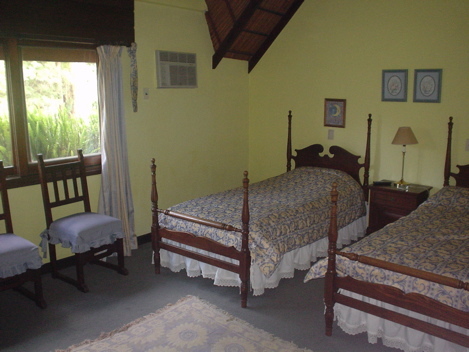 Please take a look at the photo and video galleries related to Humbare Dorado Lodge. Although this is a fascinating area there is not much to do other than fish. The city/town of Equina is a throw back to years past , very little English is spoken here. Please let us know if you are bringing a non fisher along with you so we can make sure you have realistic expectations on the area and all it offers. You will need to fly into Buenos Aires, Argentina (EZE) then take ground transportation – or charter air transportation to Esquina, Argentina. 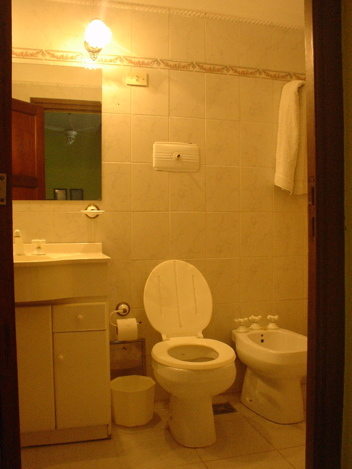 To get to Esquina you can take an overnight super sleeper bus for around $80 round trip or you can charter a plane from the domestic airport in Buenos Aires directly to Esquina. With 4 or more people this is about $400 per person R/T. We can help you with either option.